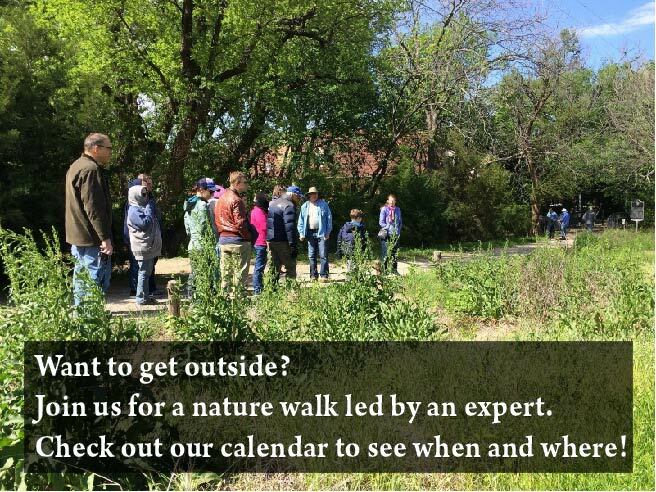 Join Amy Martin & Kristi Kerr Leonard on a Full Moon Prairie Hike. In the prairie, the sky is half the landscape, especially on a moonlit night. Come hike the Blackland Prairie of the high slopes of Norbuck Park along Van Dyke as the Full Moon rises in the east. Experience the prairie as Native Americans, trappers and settlers did when hot weather encouraged travel at night. We’ll take a few breaks to commune with the Moon and listen for screech and barred owls. As we walk, we’ll discover that more insects are out at night besides moths. Wear sturdy, closed-toe shoes and dark-colored clothes. Though we will not use them on our walk, bring a small pocket flashlight just in case you want to look at a bug or plant up close. These apps can be handy for skywatchers: Starwalk, Moon Phase. A mat or towel to sit on can be helpful. Moonrise is 6:58 pm; twilight ends 8:32 pm. Hike will start as the Sun sets with the Moon already well above the horizon. Our eyes will be able to adjust to the increasing darkness.